Medical & Life Saving Trn. Norhurst's mission and objective is to provide paramount tactical training utilizing our years of military experience. We have trained thousands of military and government personnel in proven tactics, techniques, and procedures. Our extremely experienced cadre of instructors is composed of Special Operations Forces (SOF) Operators, as well as military intelligence officers who are leaders in their area of expertise. An “active threat” is defined as any incident that by its deliberate nature creates an immediate threat or presents an imminent danger to the campus community including active shooters, hostage situations, explosive threats, or other terrorist acts. Norhurst Tactical has developed SHELTR Training specifically designed to keep school campuses and workplaces as protected as possible from active threats. Norhurst's mission and objective is to provide the best police training utilizing our years of law enforcement experience. 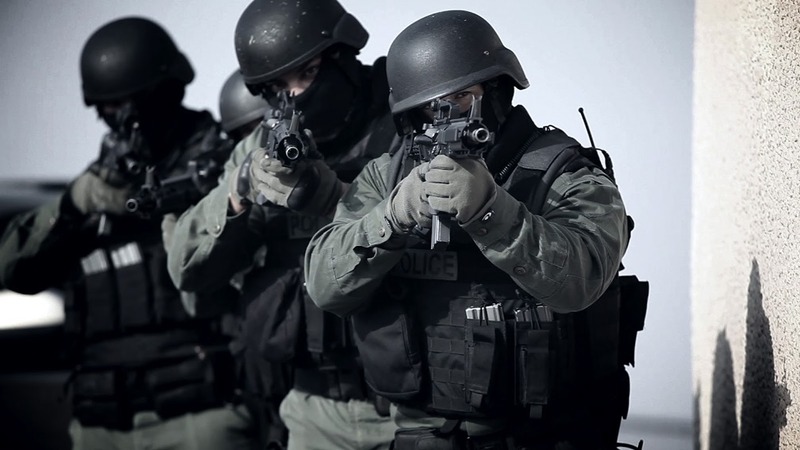 We have trained thousands of military and law enforcement personnel in proven tactics, techniques, and procedures. Our extremely experienced cadre of instructors is composed of military officers and law enforcement experts who are leaders in their area of expertise. Get the tactical gear you need!!! We have state-of-the-art equipment from the leading manufacturers in the tactical gear industry. 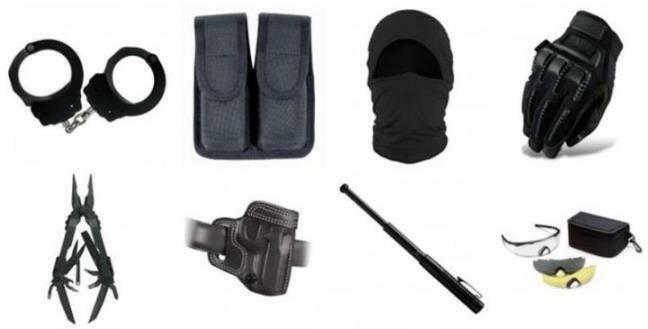 Check out our Tactical Products page to see what we can provide to you. Norhurst Tactical is a service-disabled veteran-owned company that exemplifies the highest standards of military training and support. Our training techniques have been honed over years of service to our country as Special Forces soldiers.